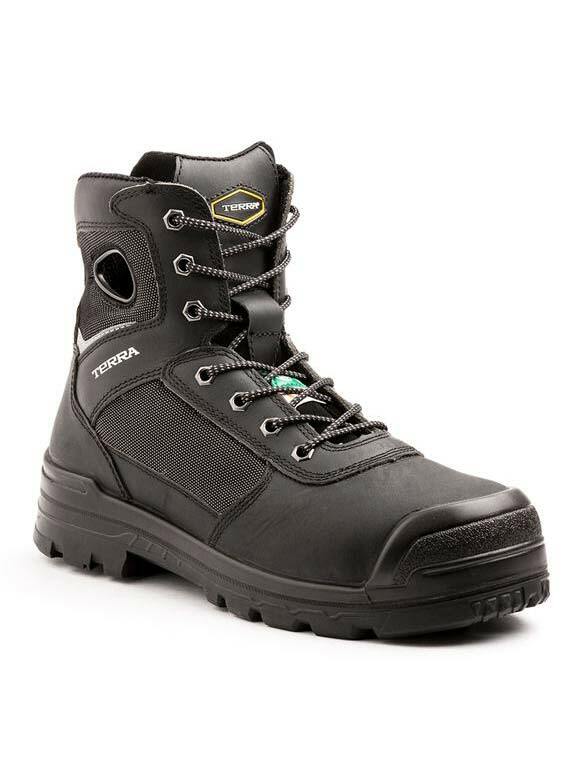 Full grain waterproof leather upper and two-tone abrasion resistant nylon. CLEANFEET® treated moisture wicking Cambrelle® lining. Removable dual-Density PU FOOTBED®, with CLEANFEET® treated top cloth. Direct injected, industrial grade, PU midsole with PU toe bumper. 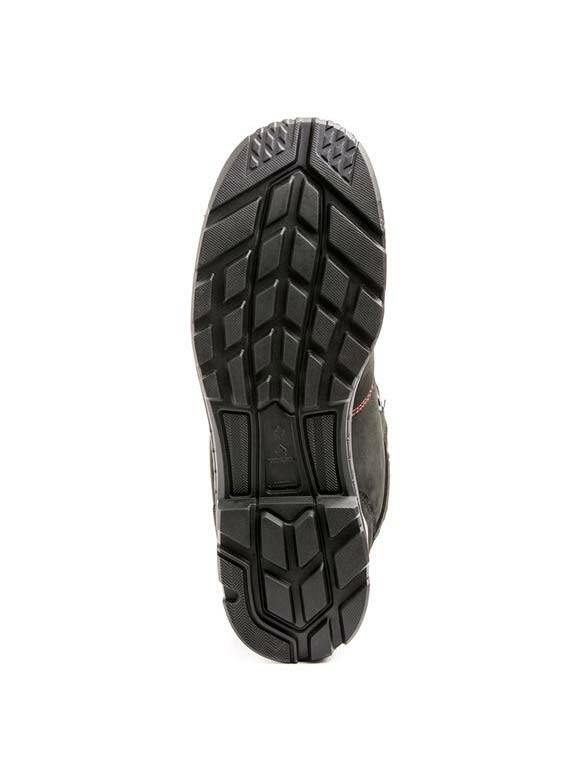 Heavy duty rubber outsole – heat, slip, oil and acid resistant.